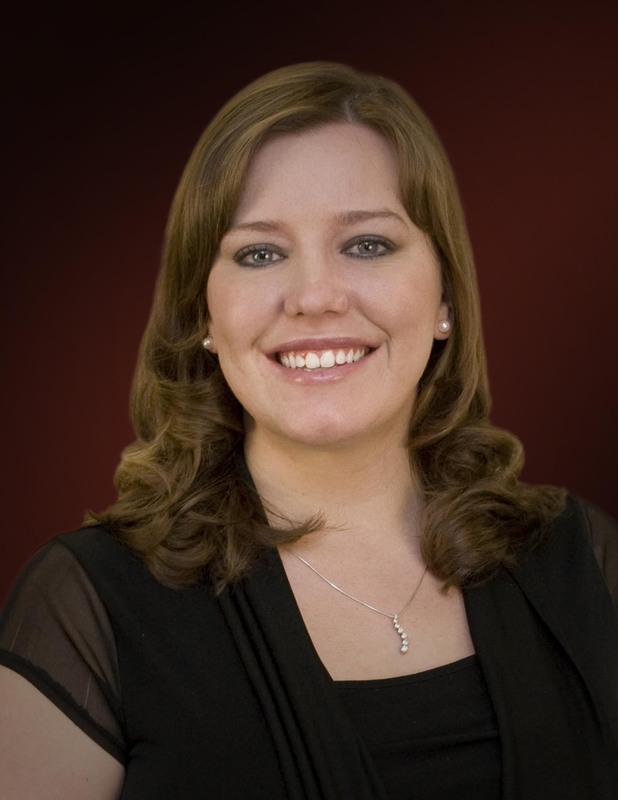 LAS VEGAS – Courtney Murphy, president and supervising manager at Community Management Group, recently earned the Professional Community Association Manager (PCAM) certification, the highest professional recognition available nationwide to managers who specialize in community association management. The designation is recommended for experienced managers who want to obtain the most advanced industry skills and knowledge in the nation. To earn the PCAM certification, the manager must complete the Community Associations Institute Professional Development course, which consists of seven classes, and have five years of association management experience. Applicants also must complete a case study where they attend a two-day class to learn about an association and have 30 days to write a paper and answer specific questions about the chosen community. For more information on Community Management Group, visit www.cmg-hoa.com, call 702-942-2500, or follow the company on Facebook atwww.facebook.com/CMGlv.